Welcome to Negril. The Capital of Casual! 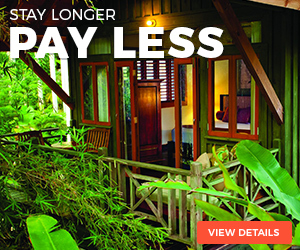 The community of Negril lies little more than one hour from Montego Bay on the western edge of Jamaica. 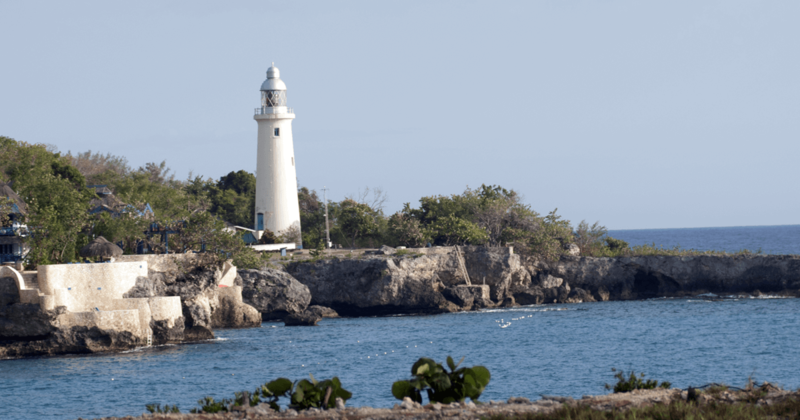 The relaxed and laid-back atmosphere of the area earned the location the nickname “Capital of Casual.” James Bond author Ian Fleming loved Jamaica and lived in the country for a number of years. He wrote “The Man with the Golden Gun” using the town as the backdrop. Almost glass-like turquoise waters border the shoreline that spans a full seven miles. The beach is deemed one of the 10 best in the world. Guests have the option of relaxing on the beach by day and witnessing dramatic and colorful sunsets in the evening. The entire expanse welcomes anyone desiring a casual stroll. Along the way, visitors might venture into one of the craft markets to enjoy the works of local artisans. 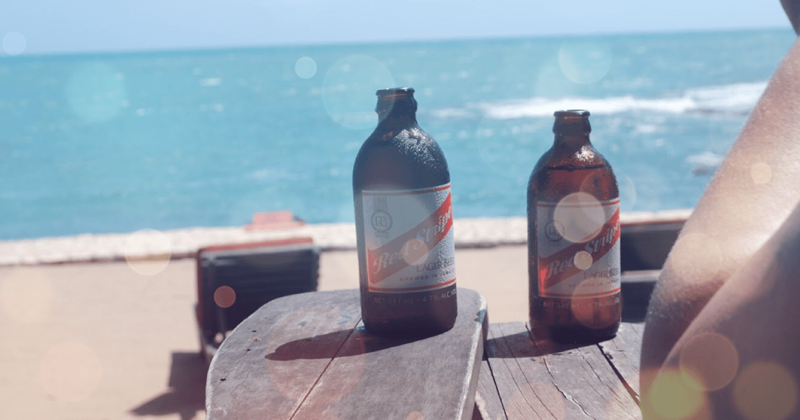 Beach bars provide the opportunity to indulge in a refreshing beverage. Restaurants offer the chance to sample the unique cuisine of the country. Various vendors entice adrenaline junkies to engage in different water sports. The natural reefs situated in the waters off Seven-mile Beach are considered a diver’s dream come true. The calm and warm waters boast stunning visual clarity for viewing the coral reefs and sponge species along with an abundance of colorful marine animals. Certified divers and dive instructors offer classes, equipment and diving or snorkeling excursions. 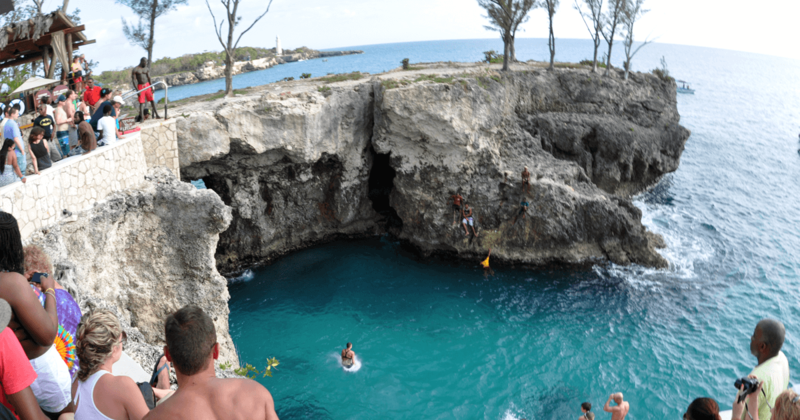 Rick’s Café offers is world-famous for their incredible sunsets and thrilling cliff diving. Visitors can enjoy Caribbean and International cuisine while taking in their breathtaking views. Join them daily for lunch, dinner, happy hour. The historic structure was constructed in 1894 and has been illuminated thanks to solar power since 1985. Guests are encouraged to scale the 103 steps to the top to experience the spectacular panoramic views over the Caribbean Sea. It is also a great spot to watch the sunset. 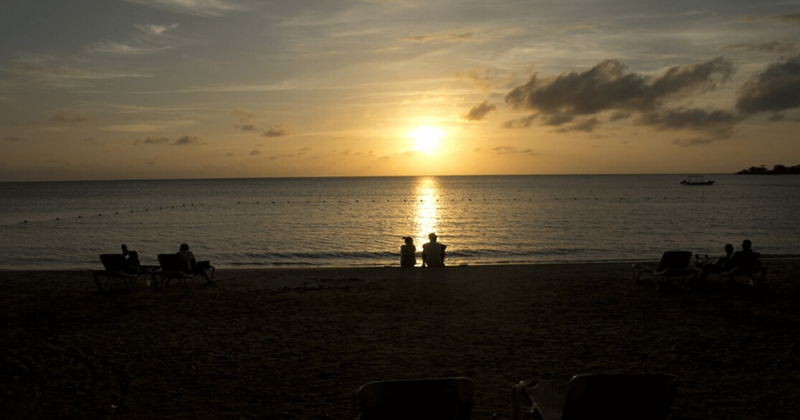 Negril is also known for amazing sunsets. Once the sun sets, the location comes alive with the sounds of the island culture and beach parties begin. Couples might enjoy embarking on a sunset cruise. Feel the warm ocean breeze while watching the sky as nature’s palette creates a photograph-worthy display. Sunset at the Palms offers a variety of tours and activities in Negril and throughout Jamaica.